The Community Youth Project is very excited to bring you details of its latest piece of project work which is being rolled out across all our community youth groups. 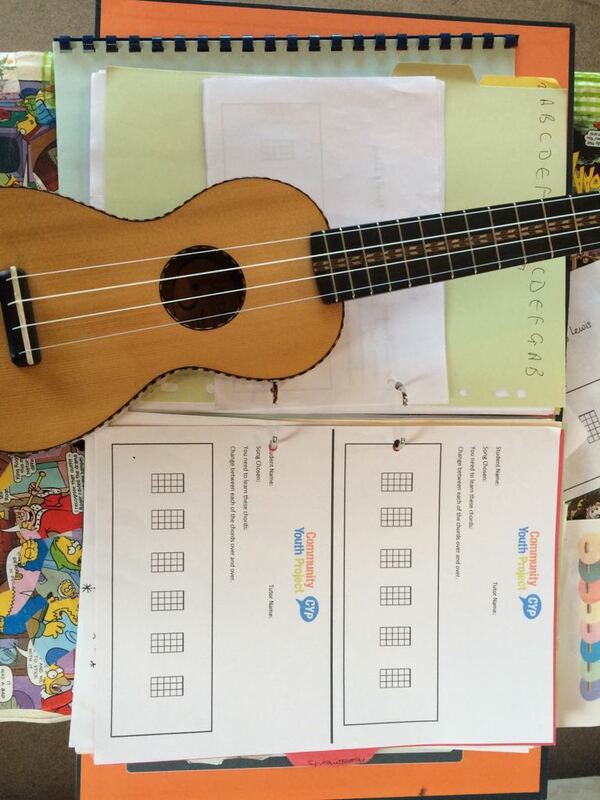 Our Ukulele project has started with a bang and proved very popular with the young people attending our sessions! Earlier this year we were lucky enough to receive £2000 of funding from the Blue Spark Foundation which has gone towards funding this project. We were able to use this funding to purchase 35 ukulele’s and also to pay for a professional tutor to teach our young people how to play. 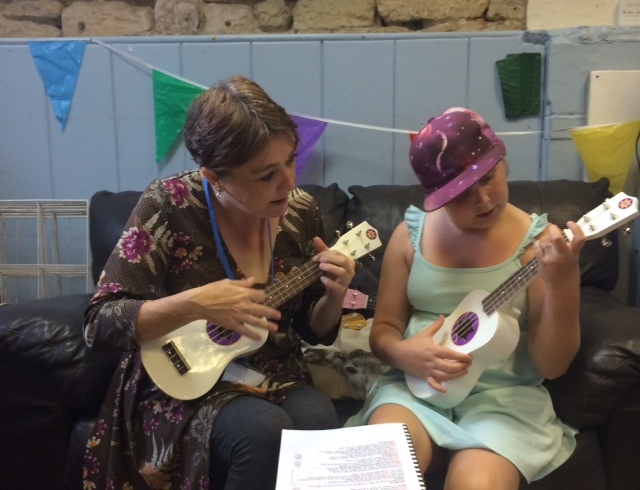 In July we appointed Mandy Lewis our new Youth Support Music Tutor and she has been attending sessions at Martock, Stoke-sub-Hamdon and Tintinhull to start. The sessions are available to all our youth clubs and Mandy is looking forward to meeting the Youth Workers and young people at our other 5 communities later in the summer. The aim of the project is to inspire young people to learn music and offer them the opportunity to learn up to 4 chords on the ukulele. Those wishing to learn are able to choose a song they wish to learn to play and then give a performance within their youth club at the end of their lessons. This will help the young people to increase their confidence, learn team building skills and increase the knowledge and understanding of music. 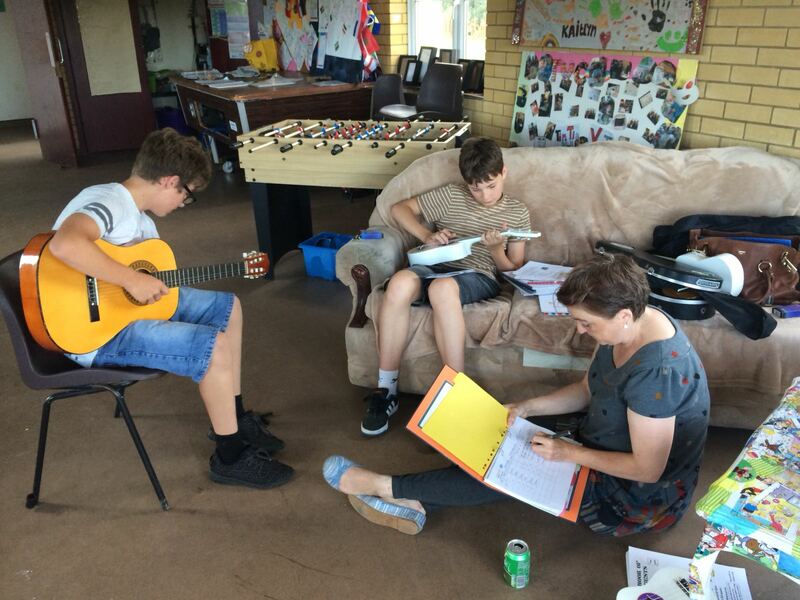 The sessions have been very well received by the young people and it is clear they are enjoying learning to play, one talented young member of Tintinhull has already progressed on to the guitar he is enjoying it so much. This project would not have been possible without the support of the Blue Spark Foundation to whom we are very grateful for their donation.